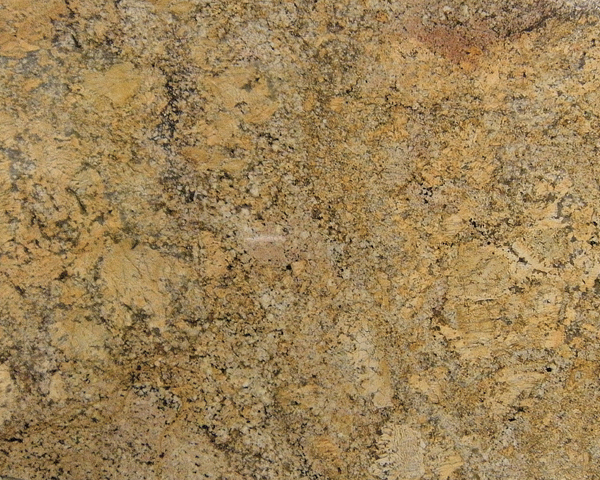 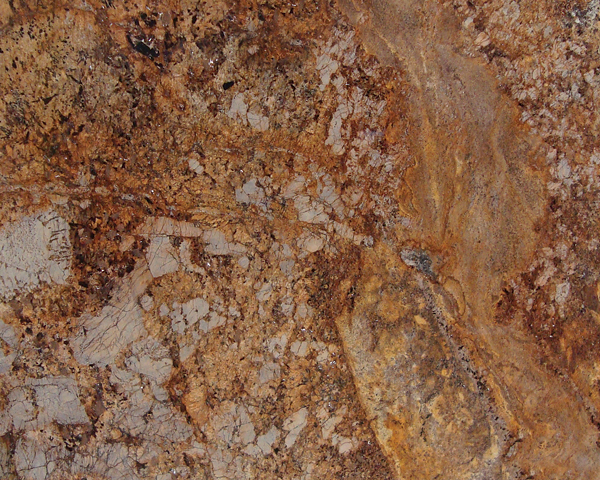 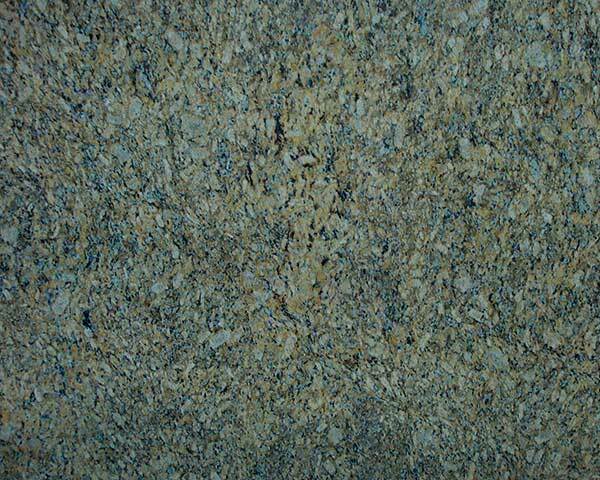 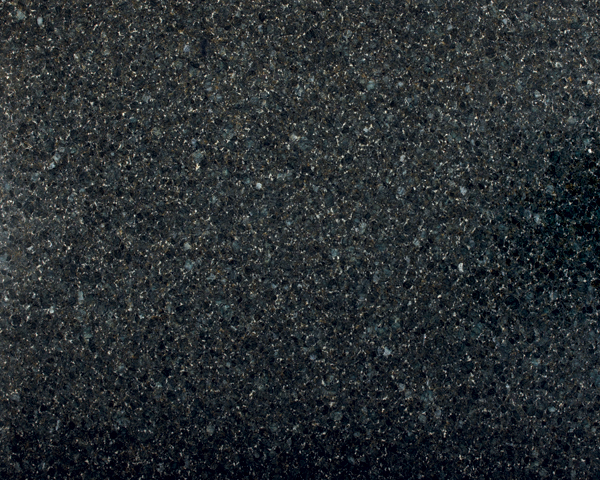 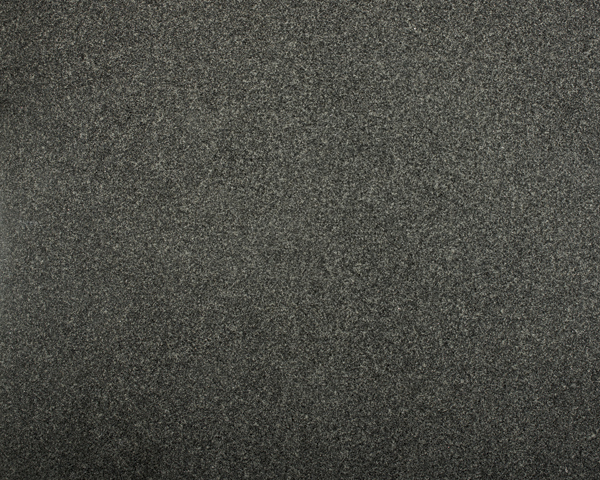 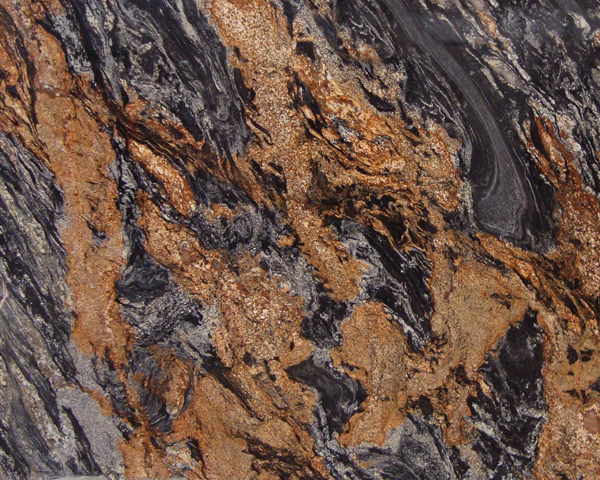 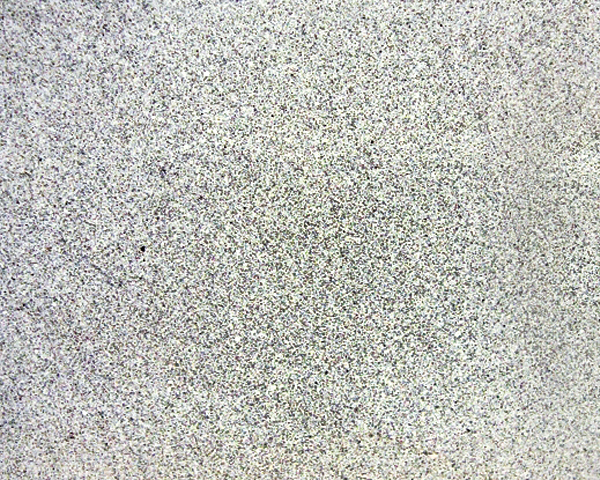 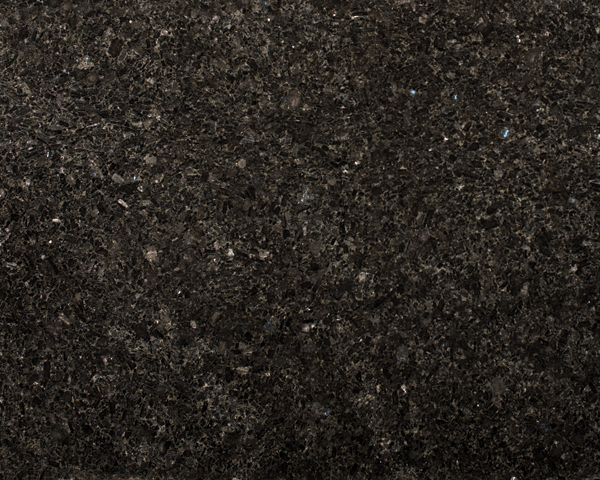 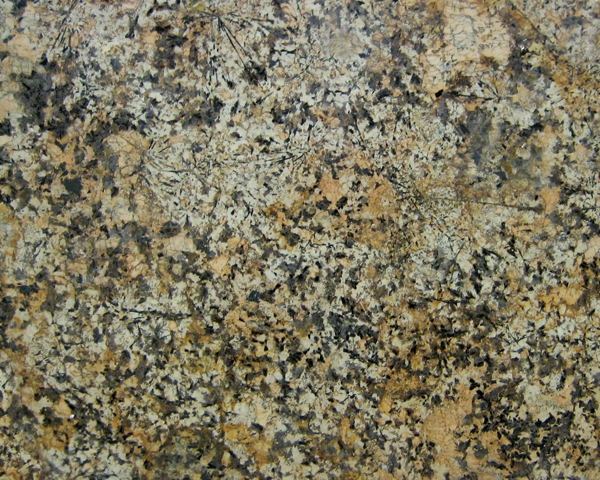 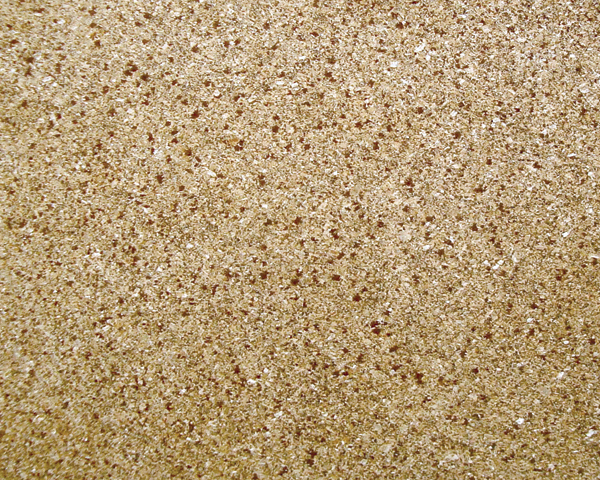 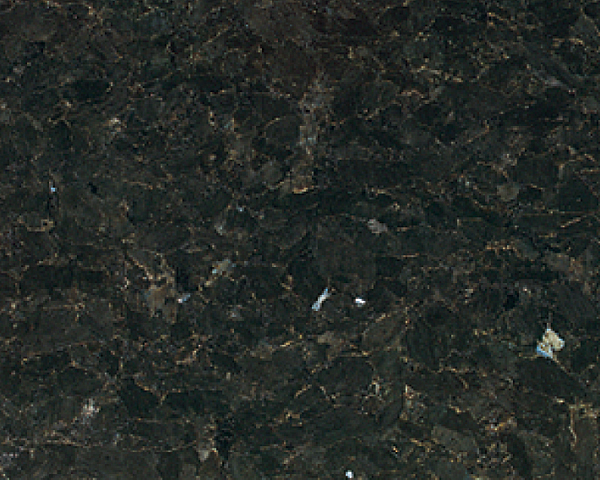 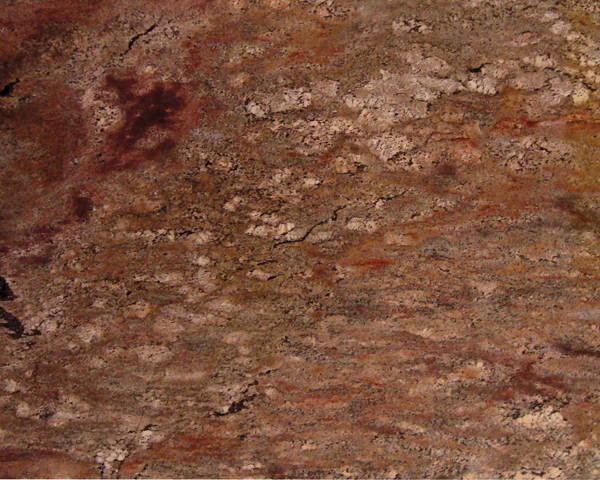 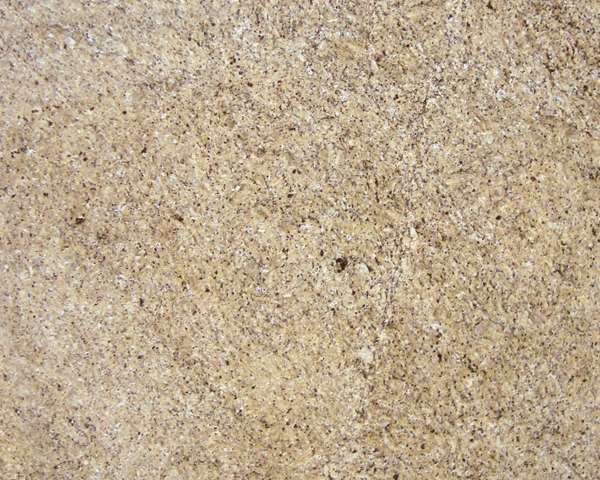 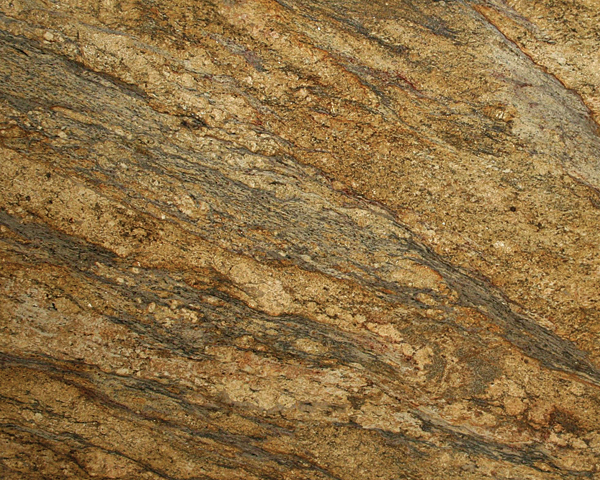 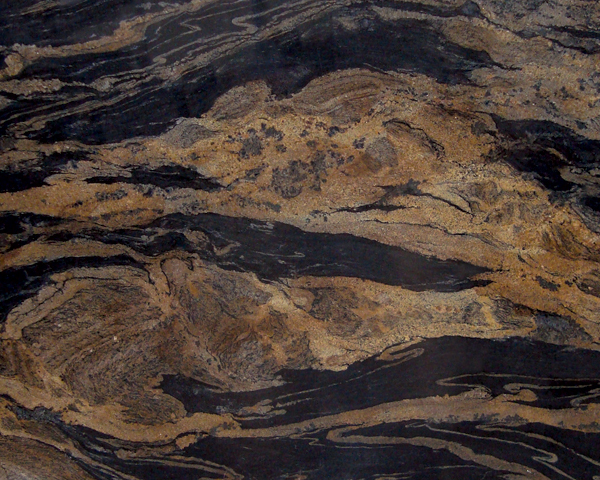 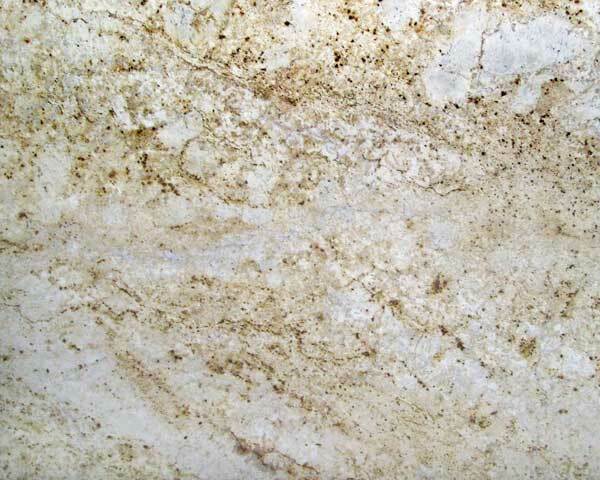 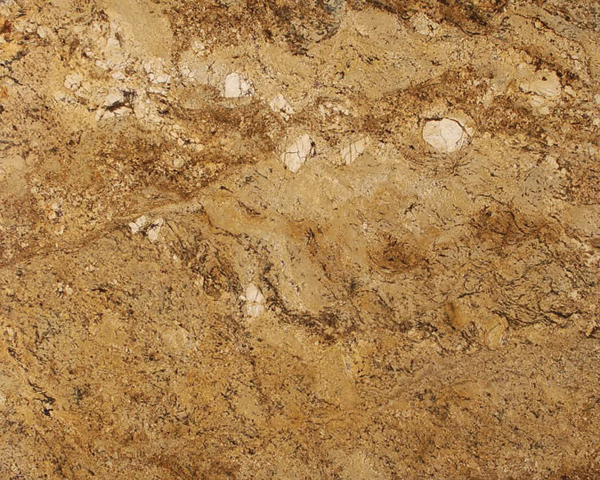 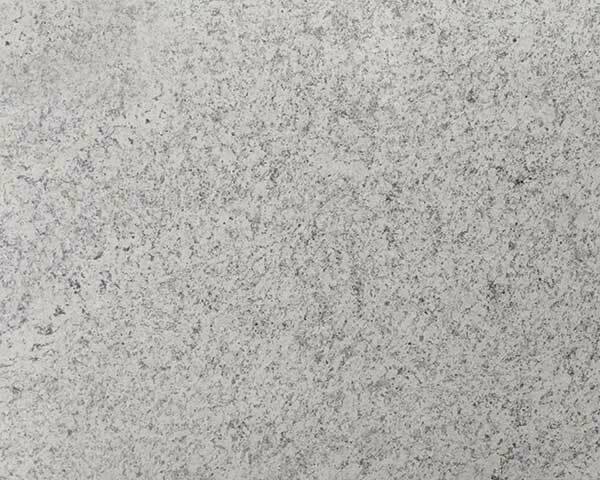 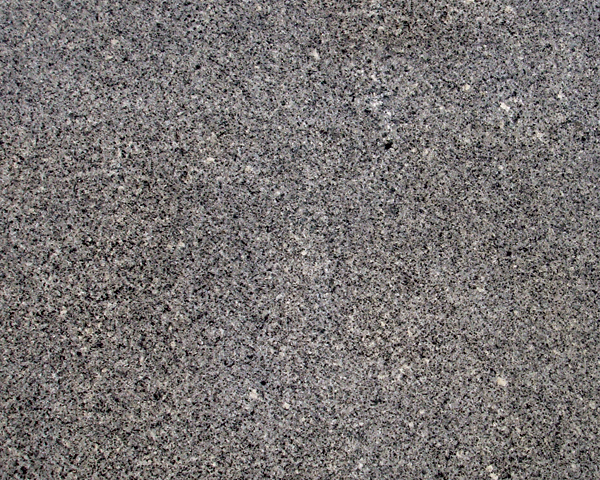 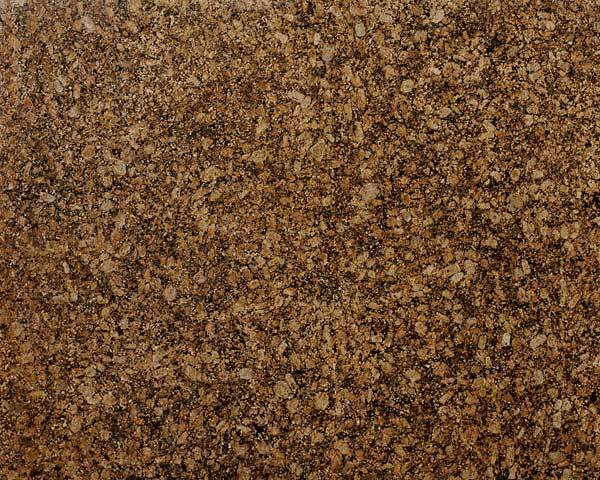 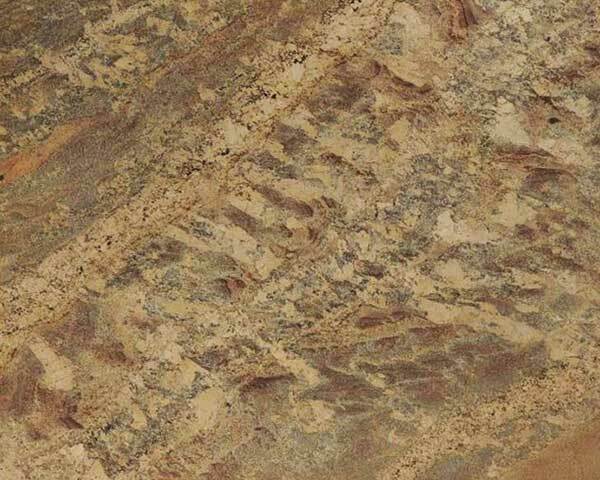 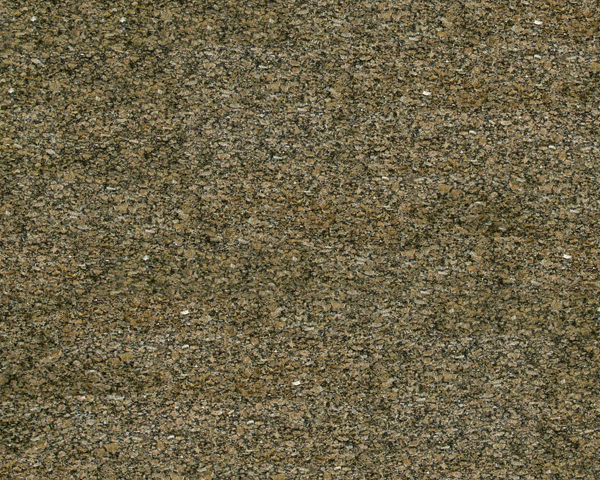 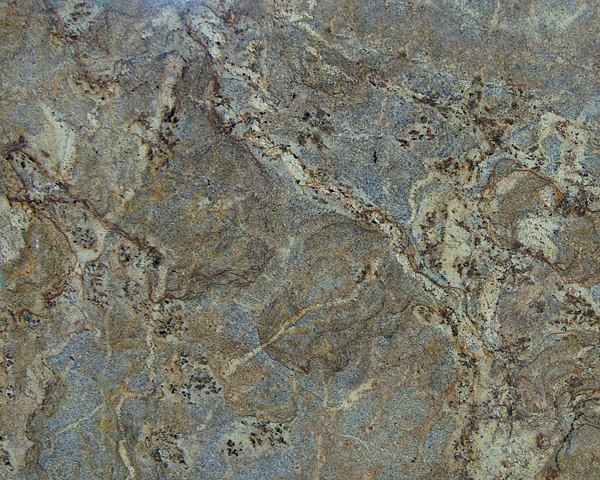 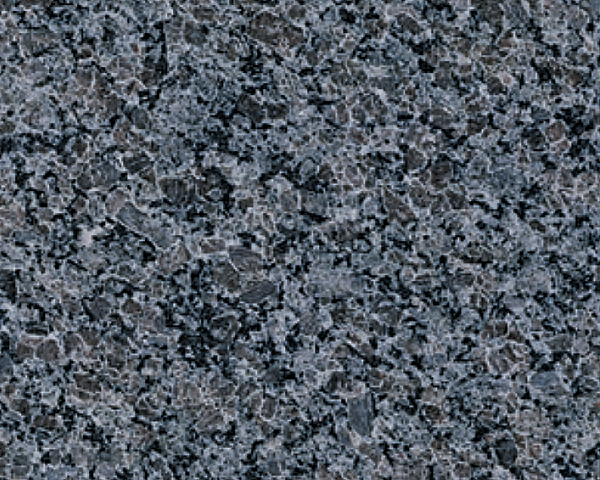 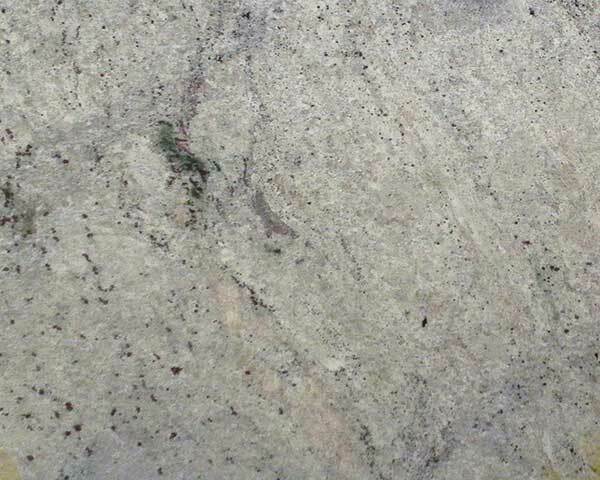 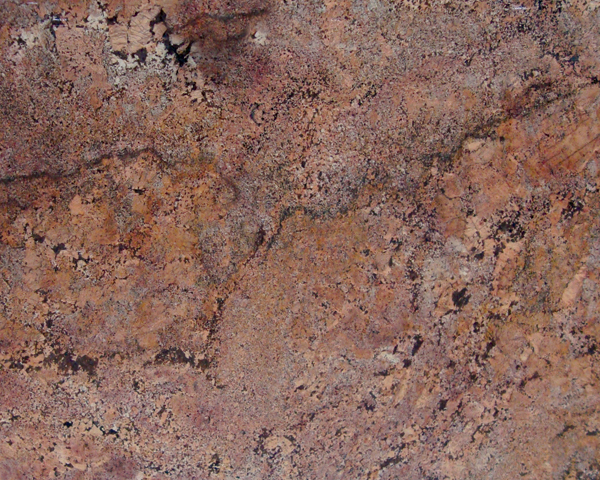 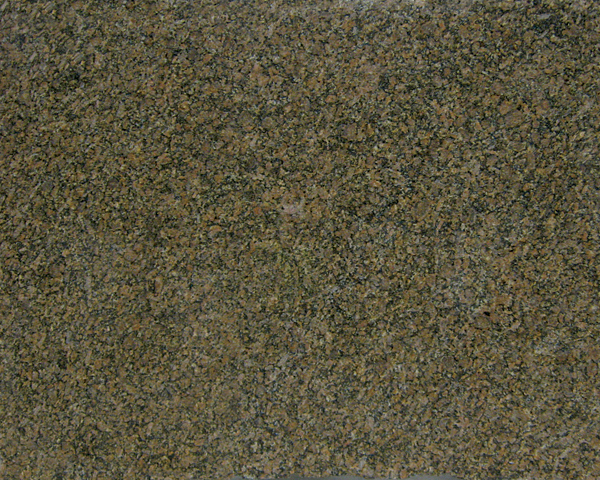 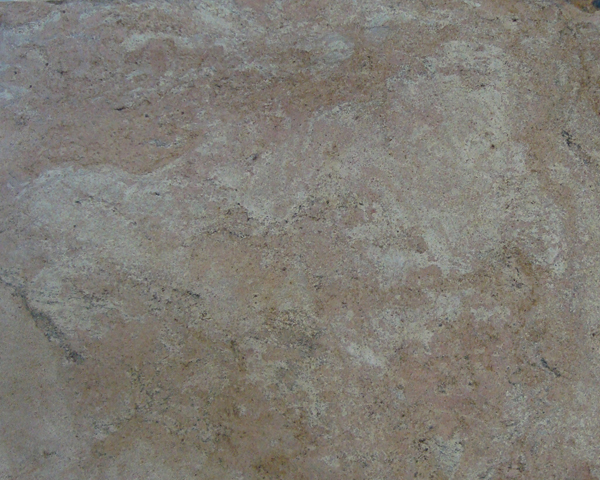 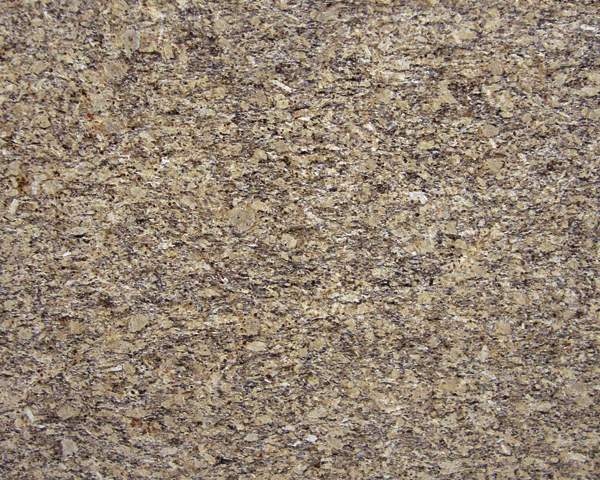 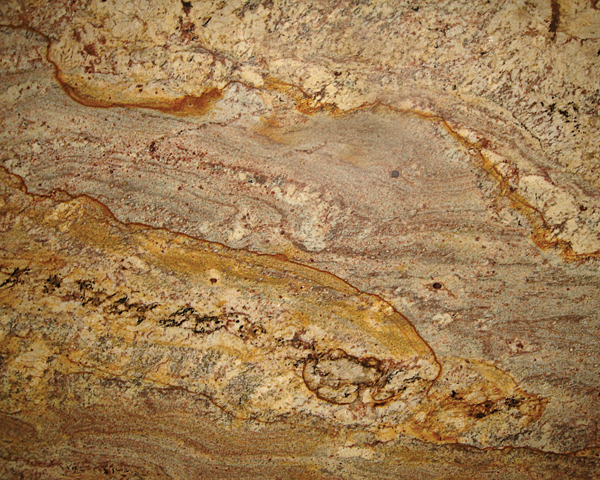 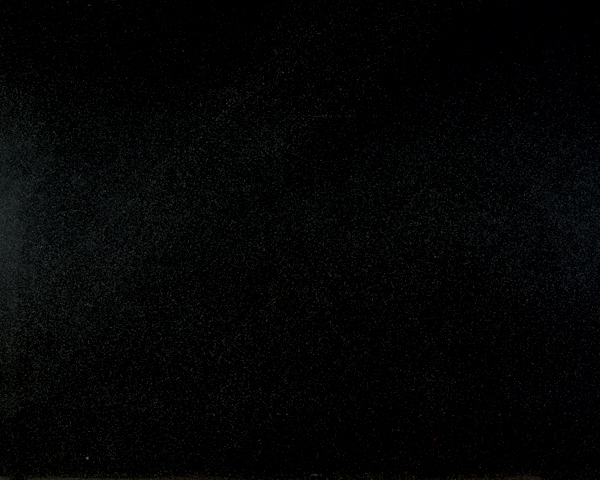 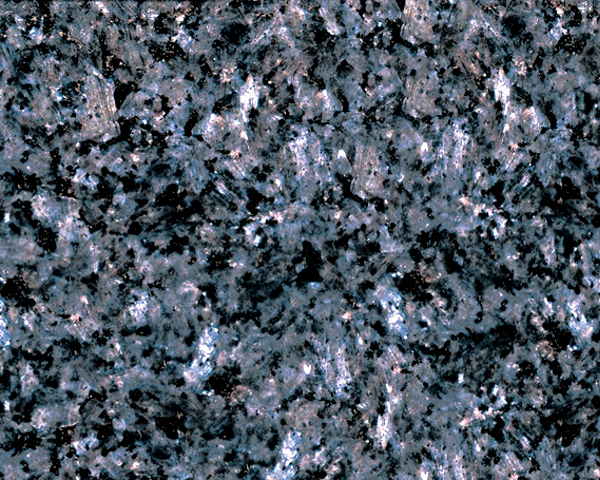 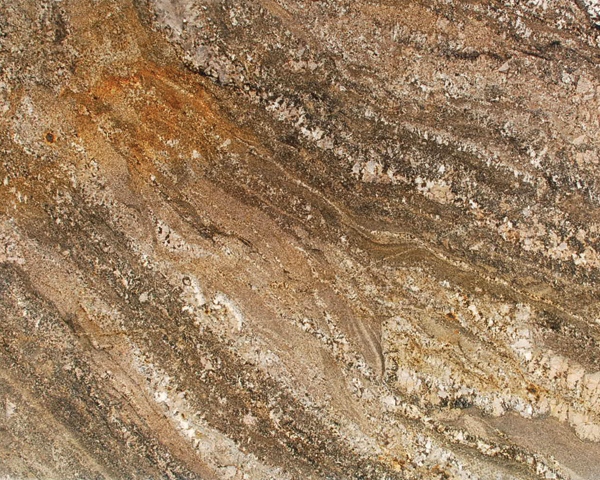 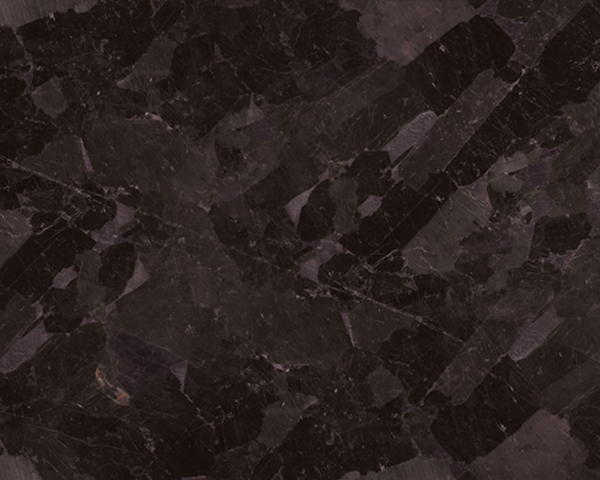 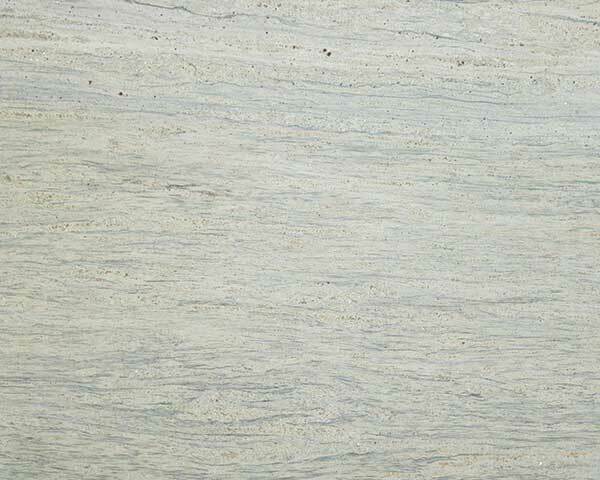 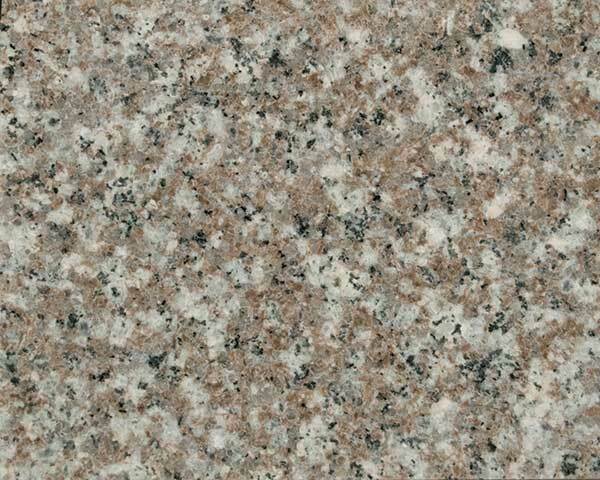 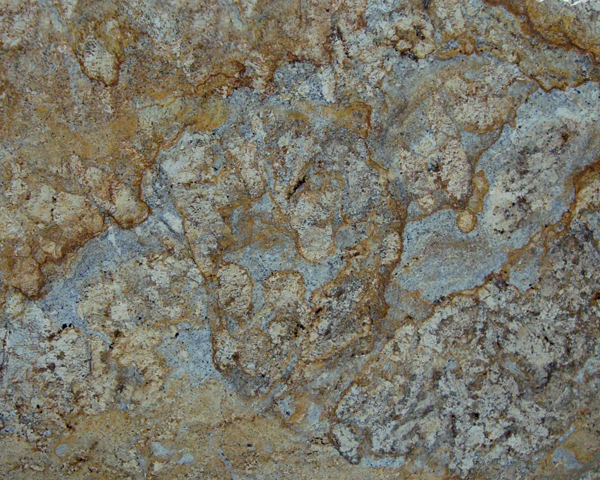 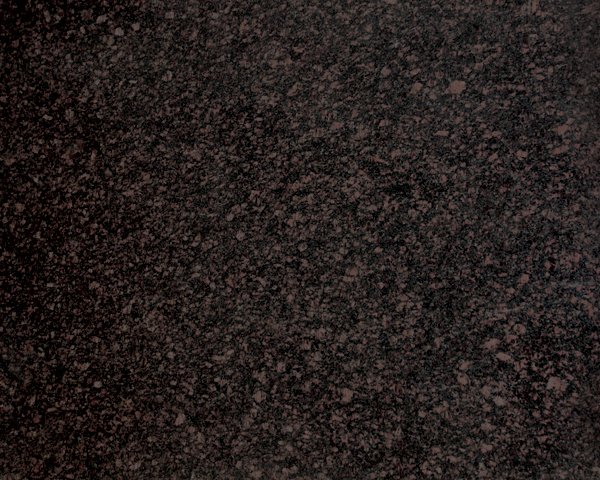 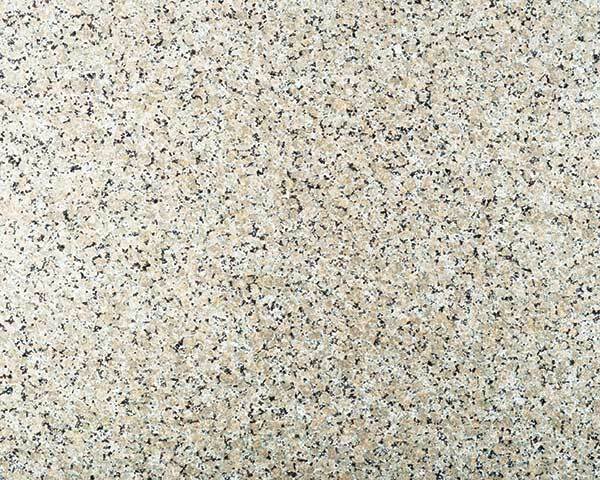 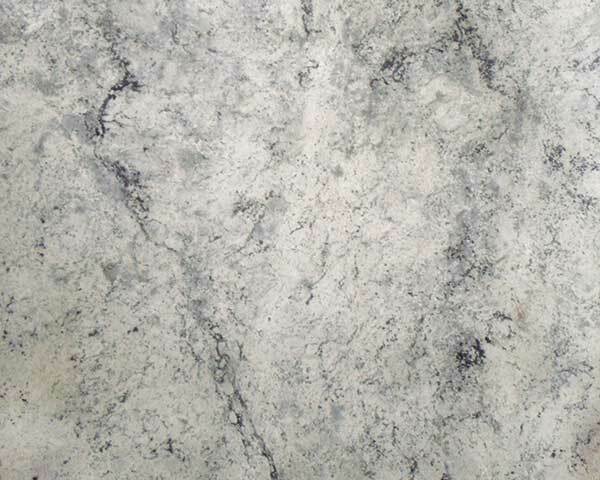 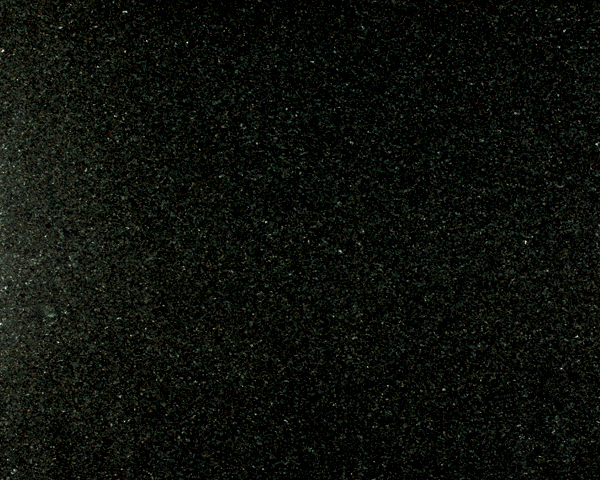 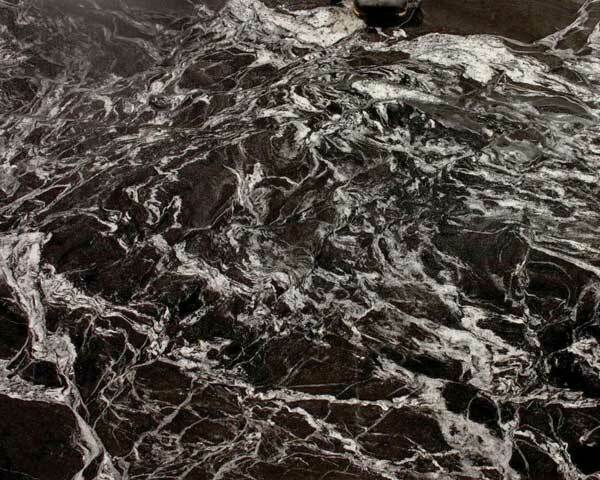 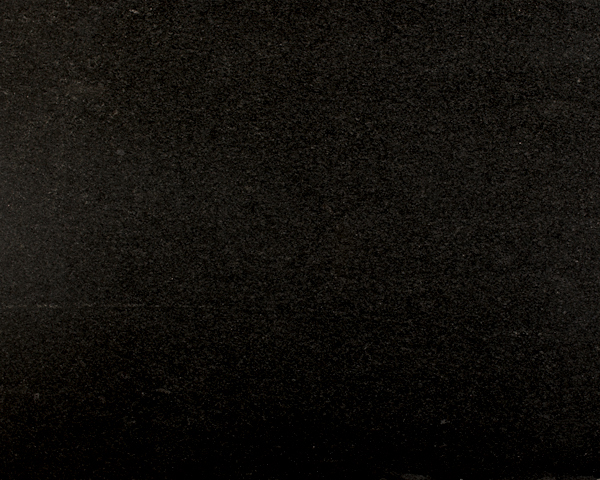 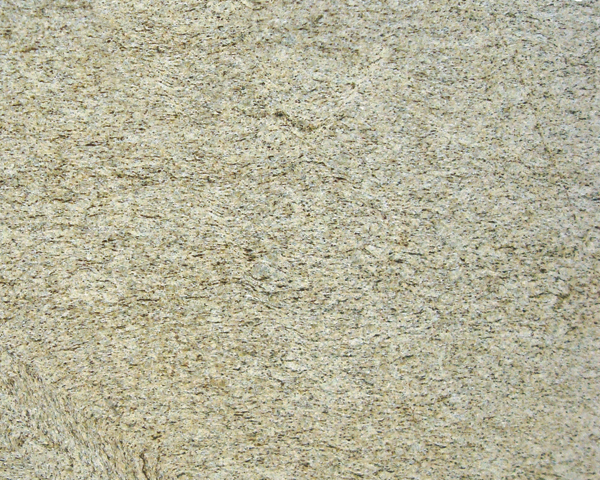 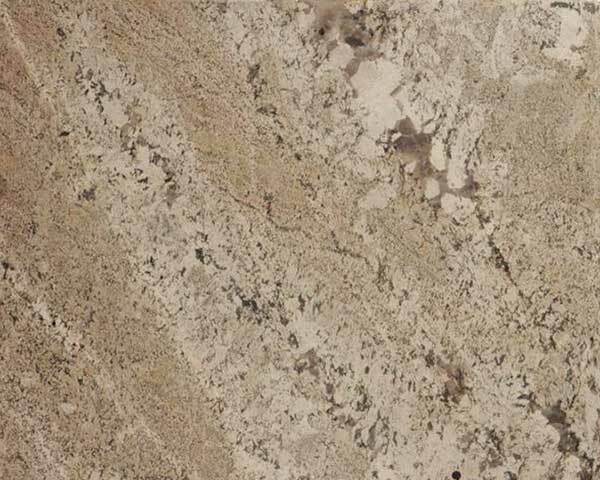 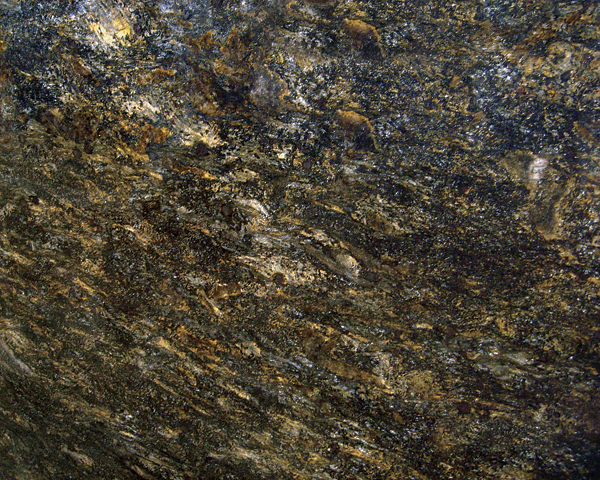 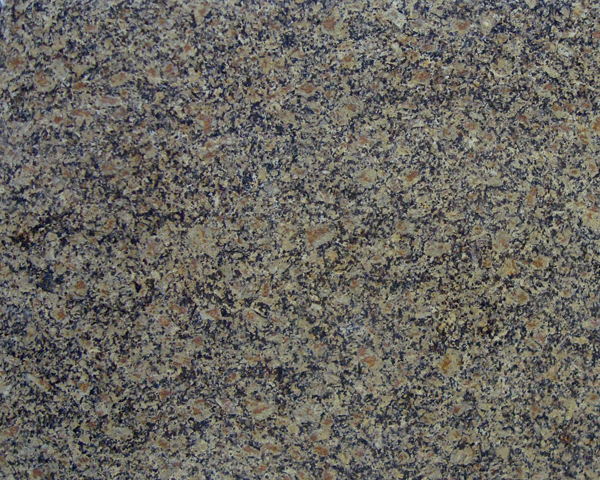 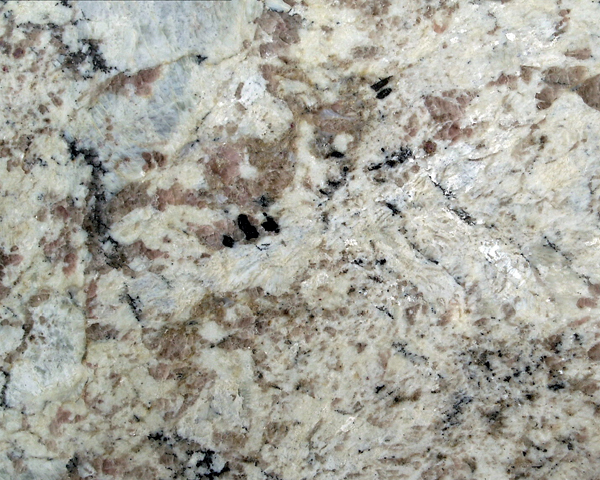 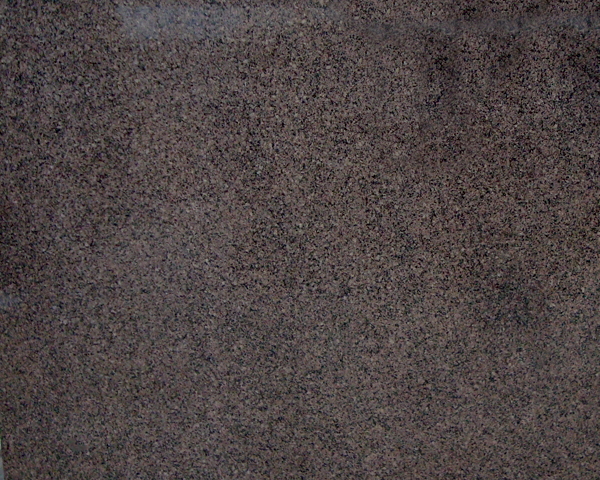 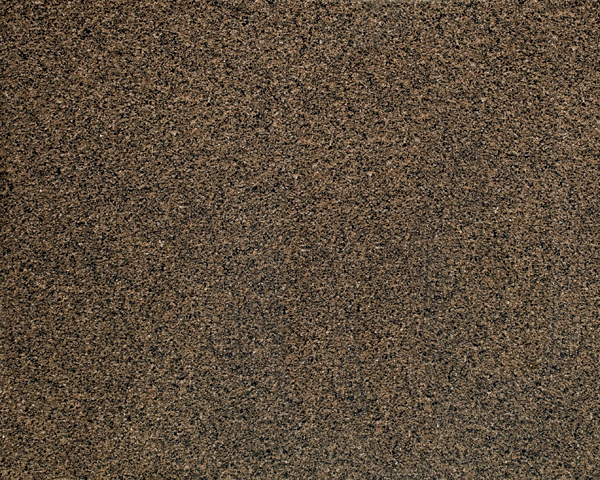 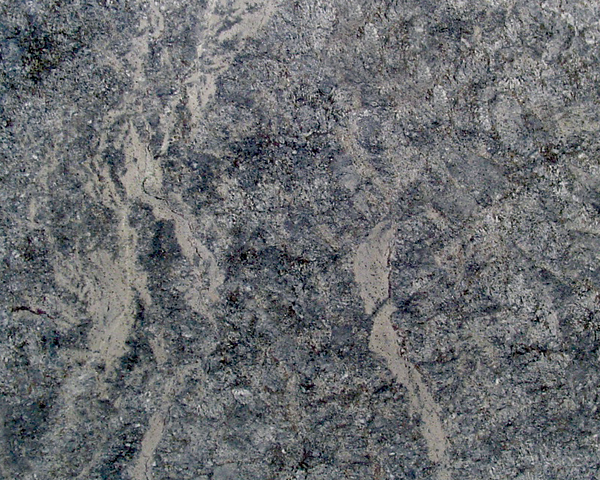 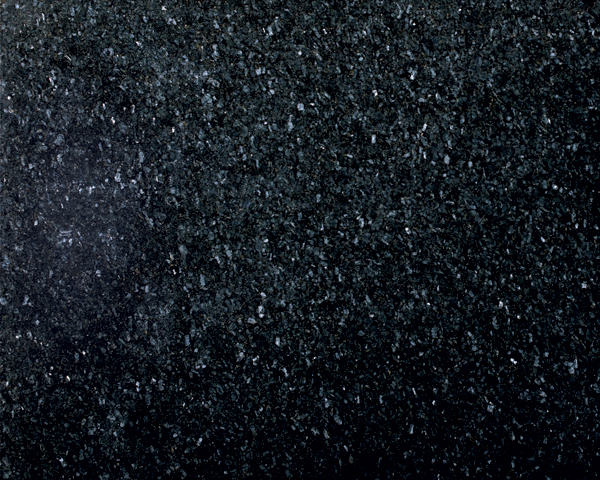 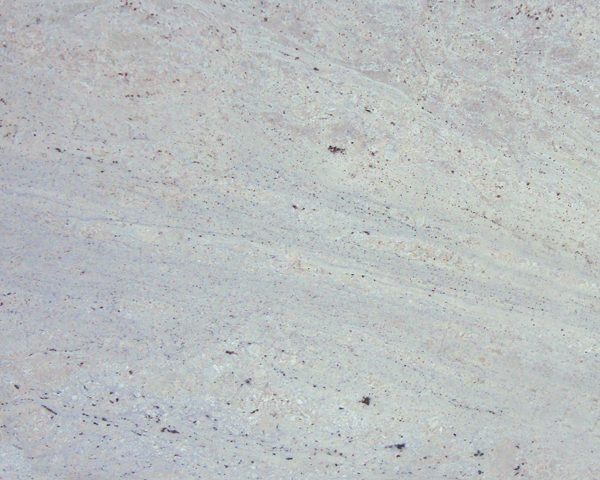 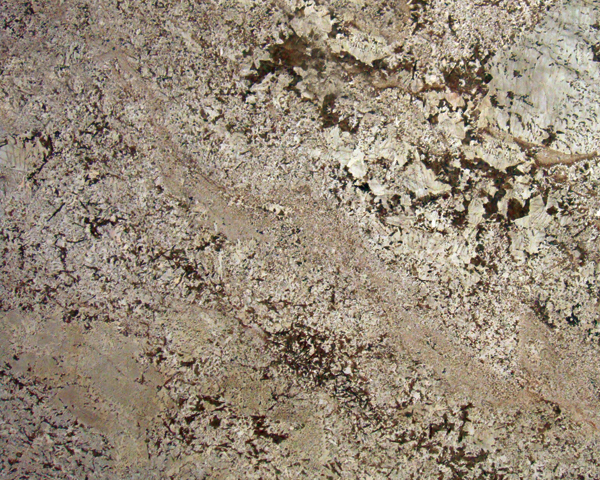 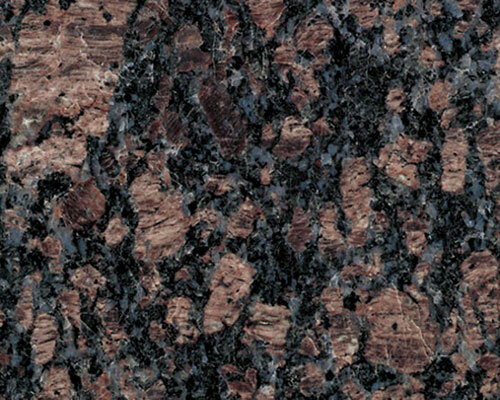 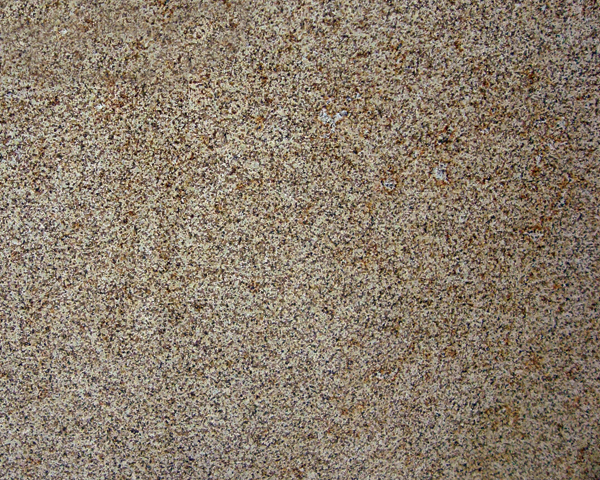 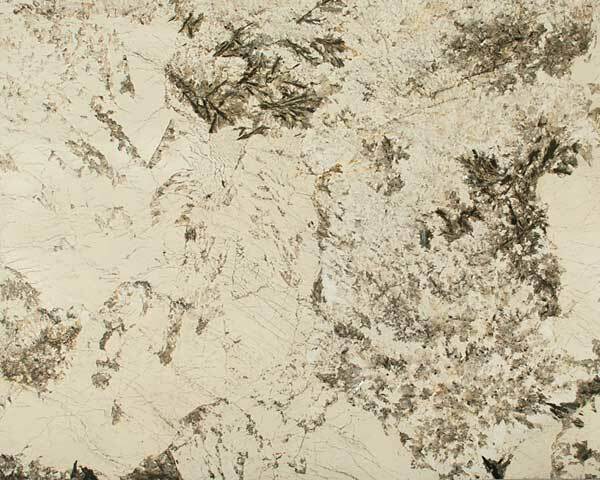 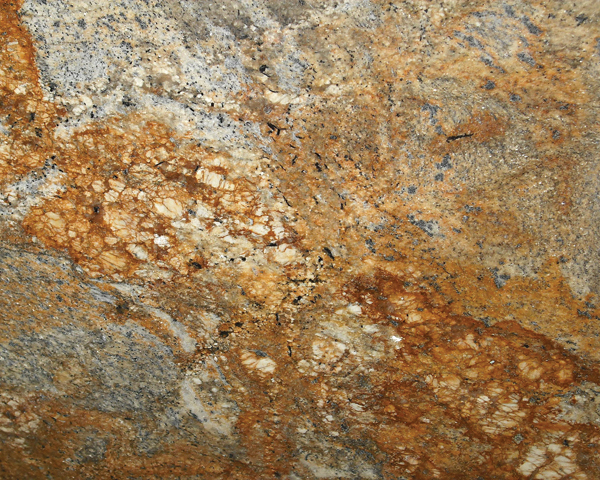 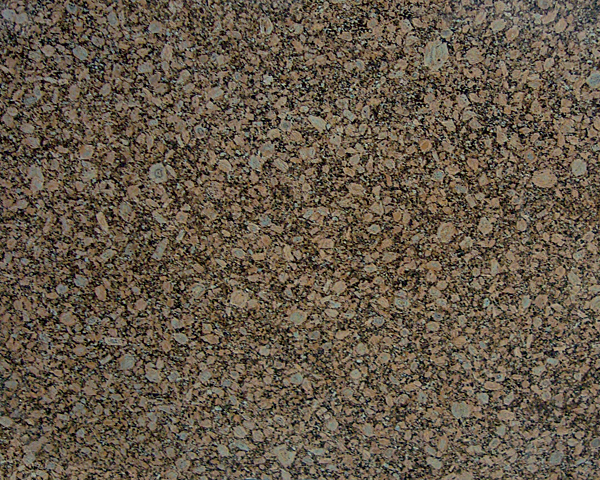 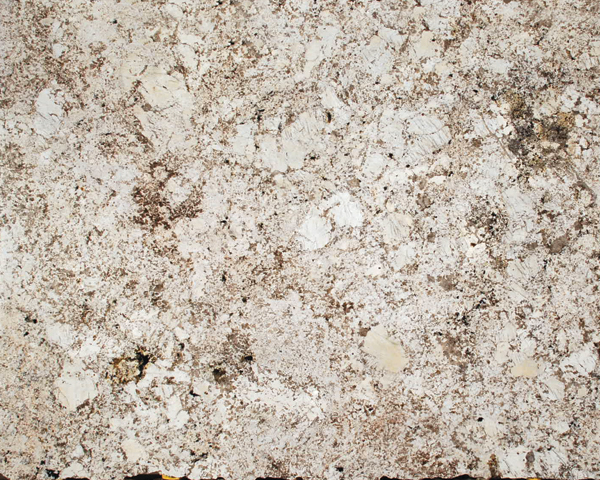 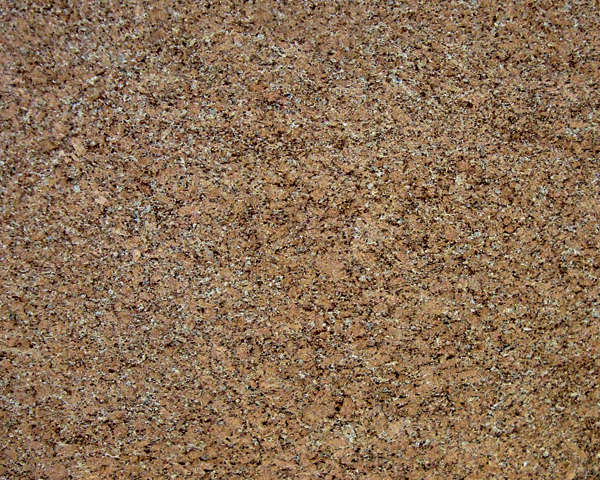 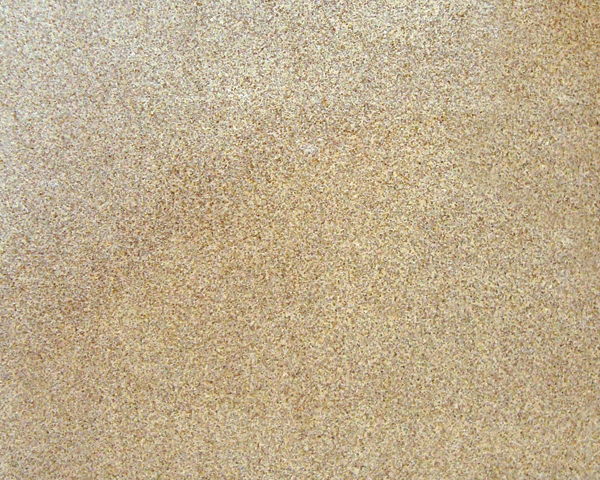 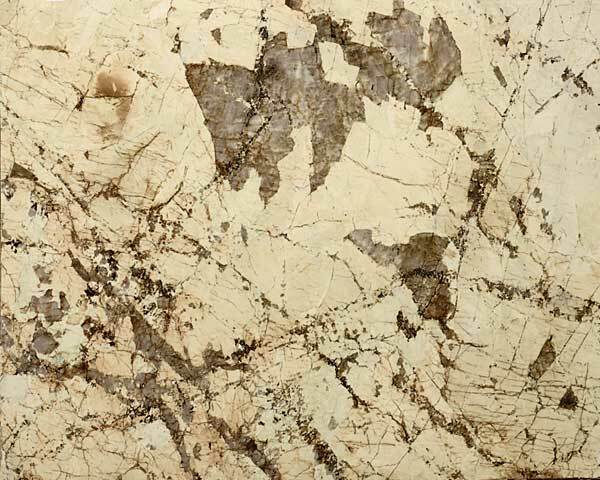 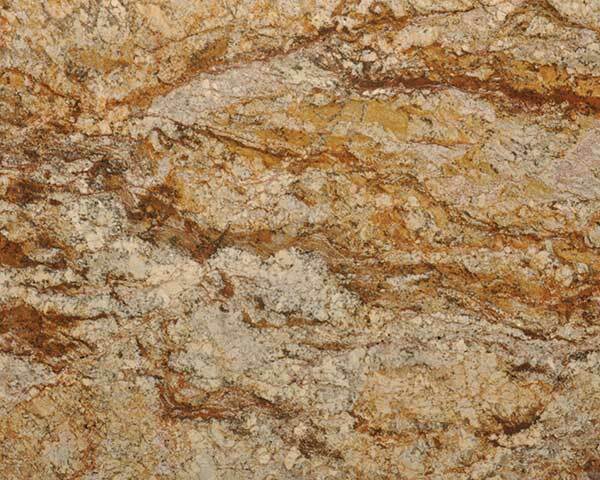 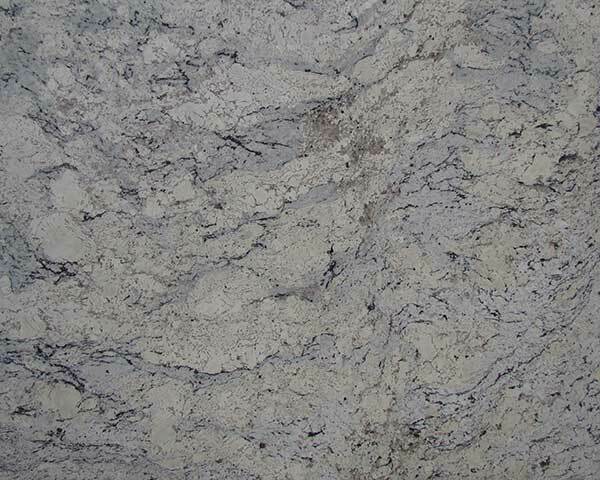 GRANITES are undoubtedly the most popular stone type used in countertop applications today. 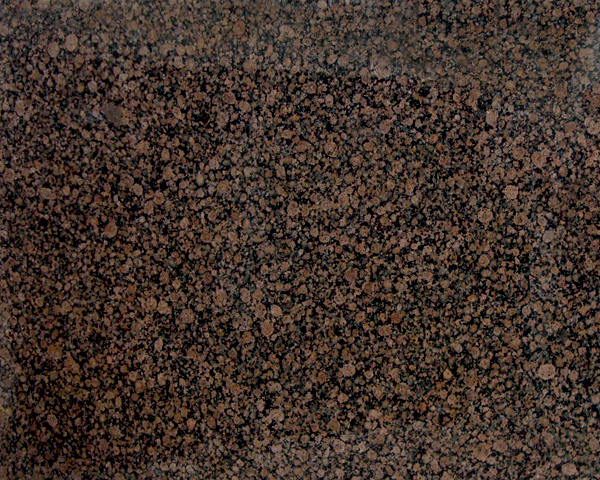 This group of stones includes many stone materials that are not true granites by geological definition. 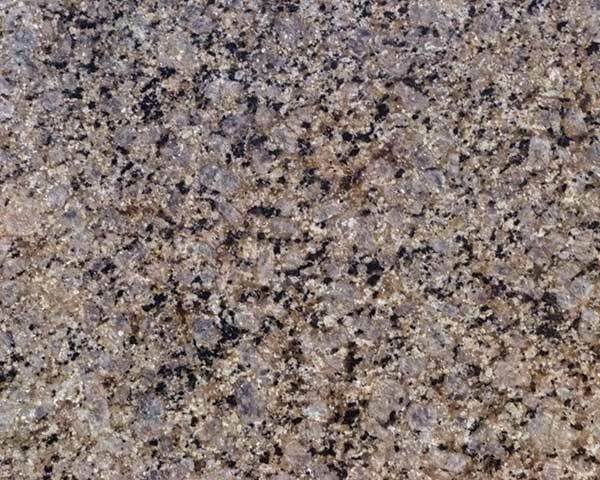 However, because their properties are so similar, the American Society for Testing and Materials International (ASTM) lumps them together as ‘granite’. 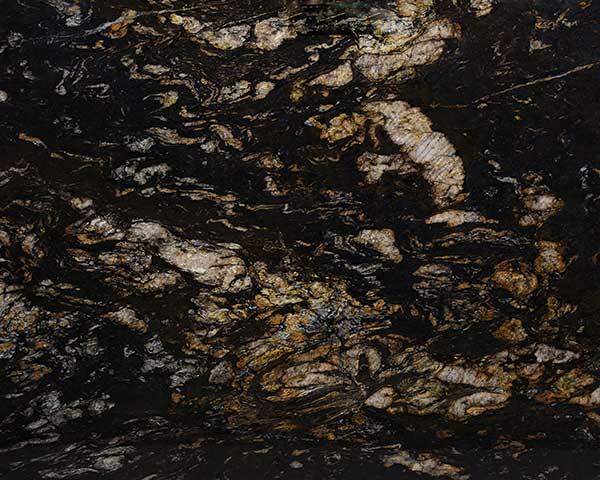 These stones are known geologically as gabbro, anorthosite, gneiss, diabase, and diorite, to name a few. 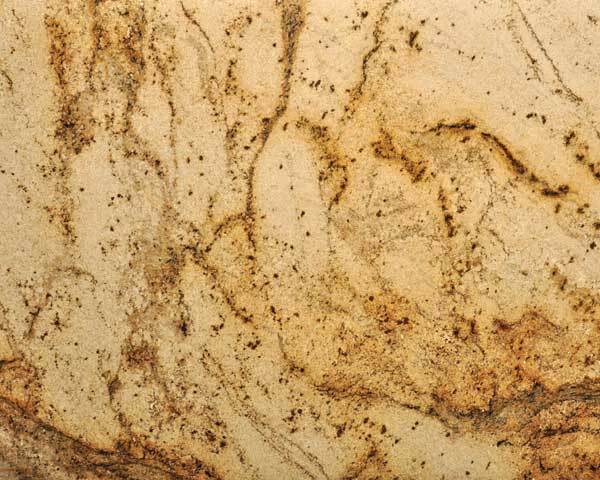 Whatever the name, these stones are some of the hardest of the common countertop stones, offering high levels of resistance to abrasion and scratching. 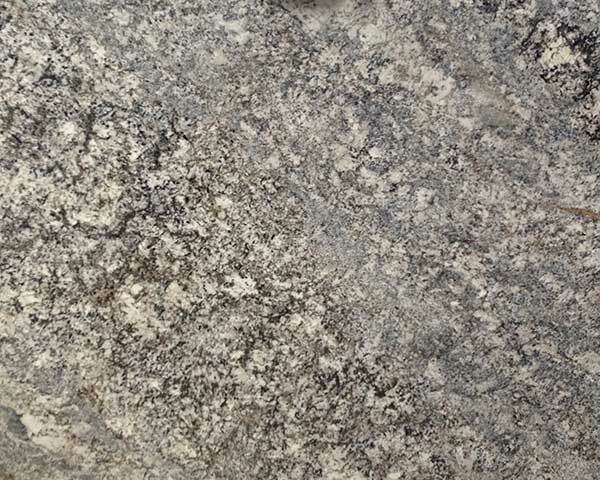 The primary minerals in granite are resistant to almost all chemicals commonly found in a home; however, there may be trace minerals present in some granites and granite-like stones that are vulnerable to some acids.